Sigma Labs has announced that it has received a contract from Honeywell Aerospace as part of a Defense Advanced Research Project Agency (DARPA) Phase II award; Phase I work was completed earlier in 2014. 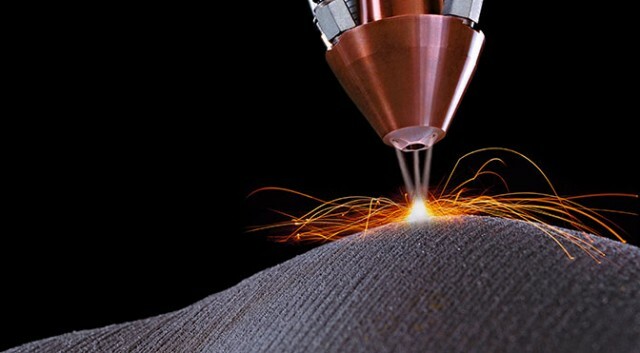 The DARPA program’s goal is to develop an Integrated Computational Material Engineering (ICME) framework to accurately predict the properties of metal components produced using additive manufacturing. Phase II work is expected to begin in the fourth quarter and run through mid-2016, with a total award value to Sigma Labs of approximately $0.5 million.